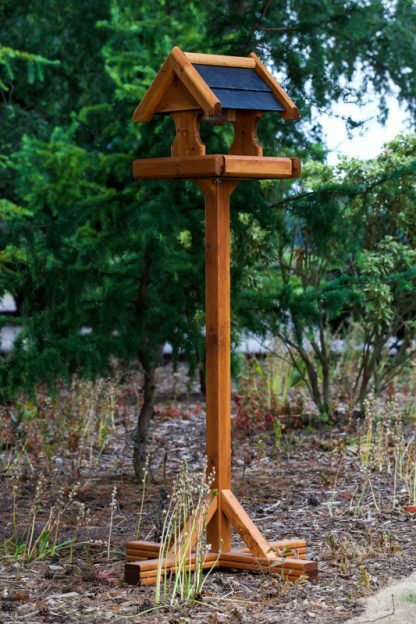 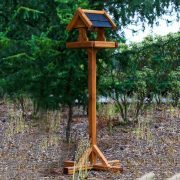 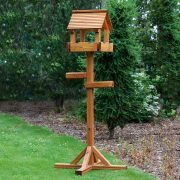 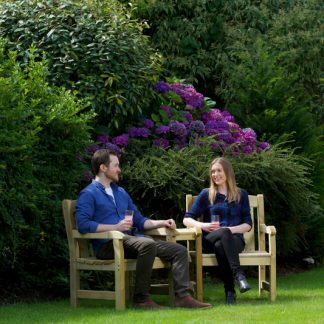 Coniston Bird Table – A larger, taller table and extremely high quality, a best seller and one of the highest grade bird tables in the UK. 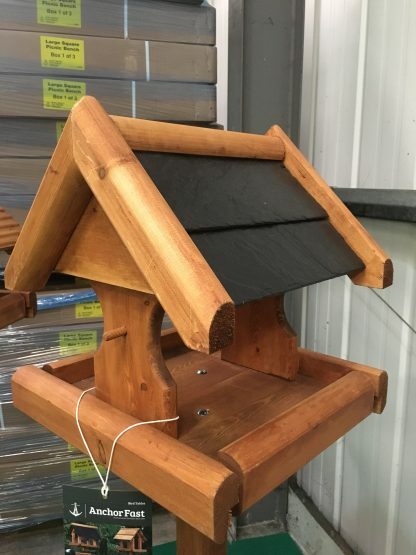 With a recycled slate roof, this improves the weather protection for the birds along an internal nut feeder which makes it so easy to feed the birds, simple to fill and great to keep clean. 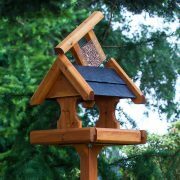 Higher sides on the feeding table to protect the food/seeds in the wind. 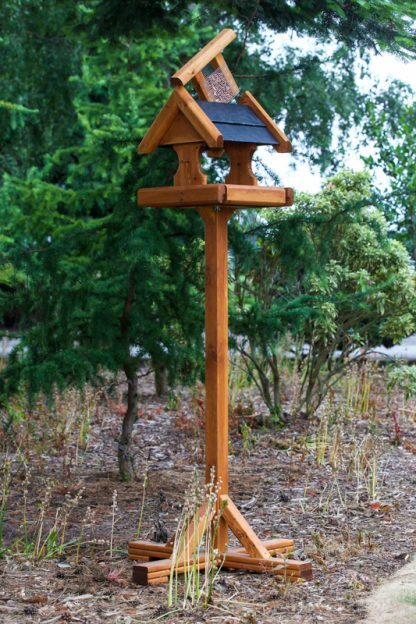 Alos this model has side perches, a great extra, usually ends up with more than one bird feeding at once. 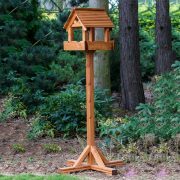 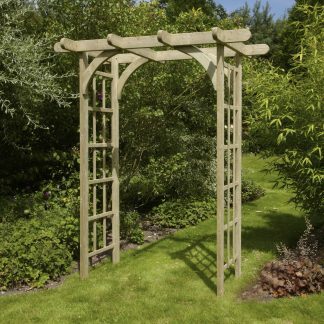 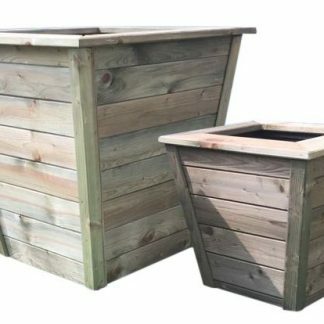 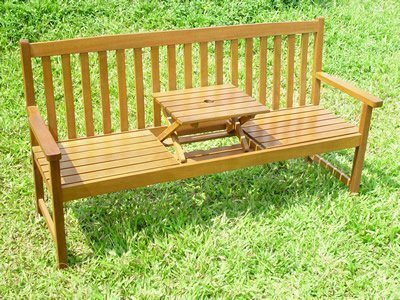 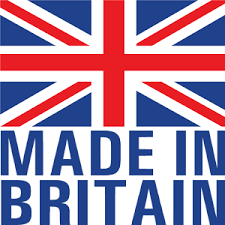 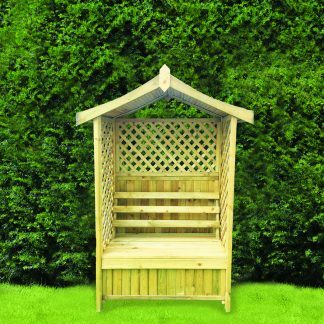 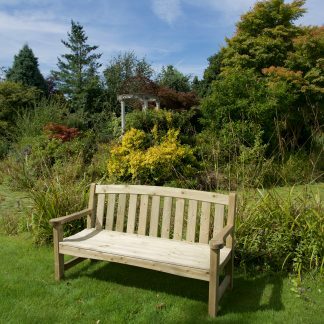 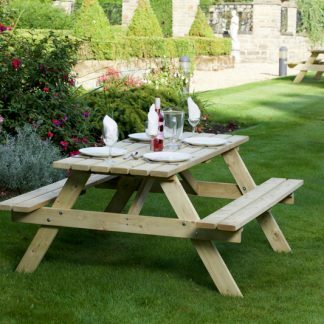 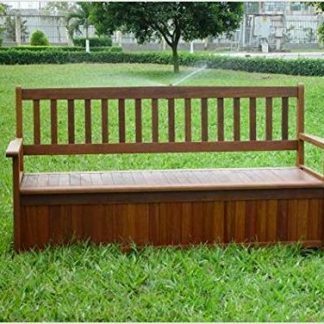 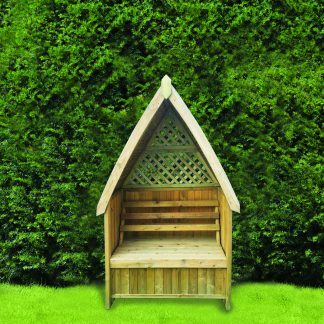 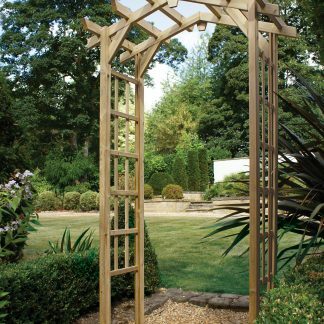 Manufactured in the UK by Anchor Fast products, the quality is outstanding using high grade thick FSC wood. These are not the thin grade, cheap bird tables that are available in the market. 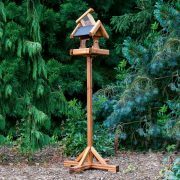 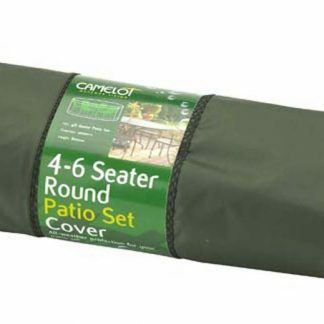 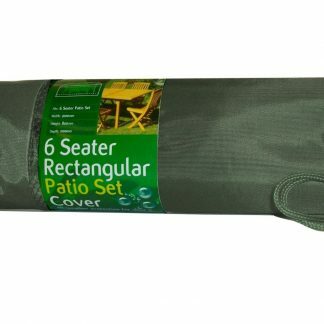 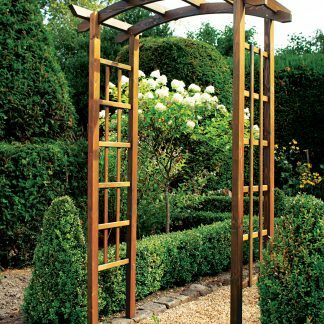 They look fantastic and a great feature for your garden to attract the birds all year round.